I had the pleasure of hiking at the Cane Creek Canyon Nature Preserve in Northwest Alabama this past weekend. This place is amazing for several reasons. One of the reasons this place is amazing is the scenery. 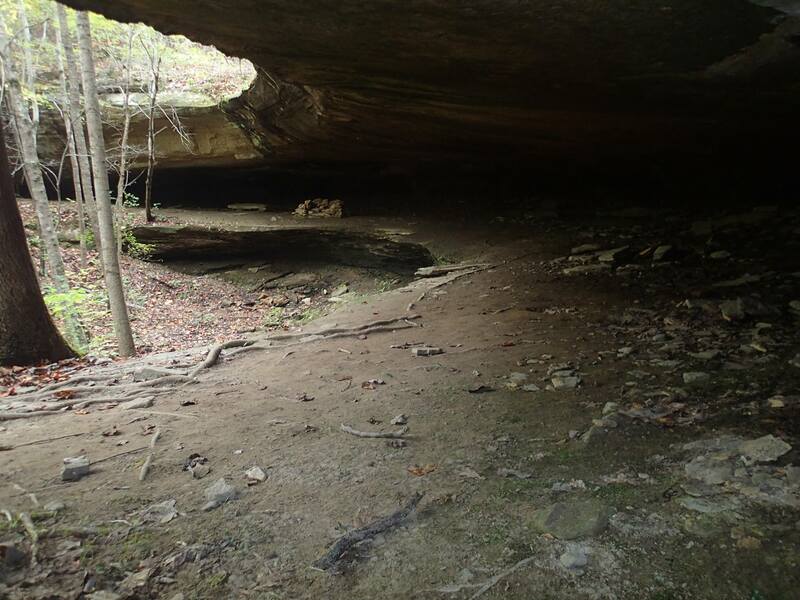 The Preserve is situated around a complex of small sandstone canyons in the upper portion of the Cane Creek watershed of the Tennessee River basin. 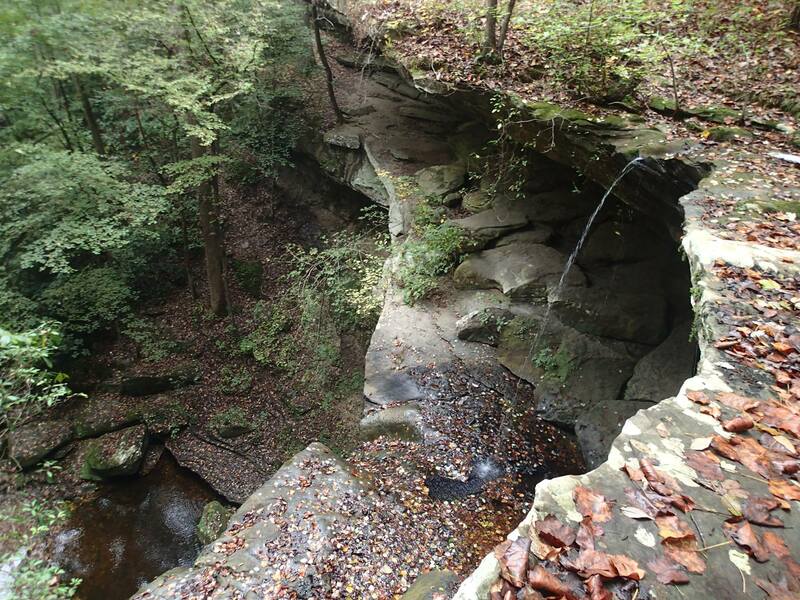 The area has rugged topography that includes a number of waterfalls, creek cascades, boulder fields, and rock shelters. 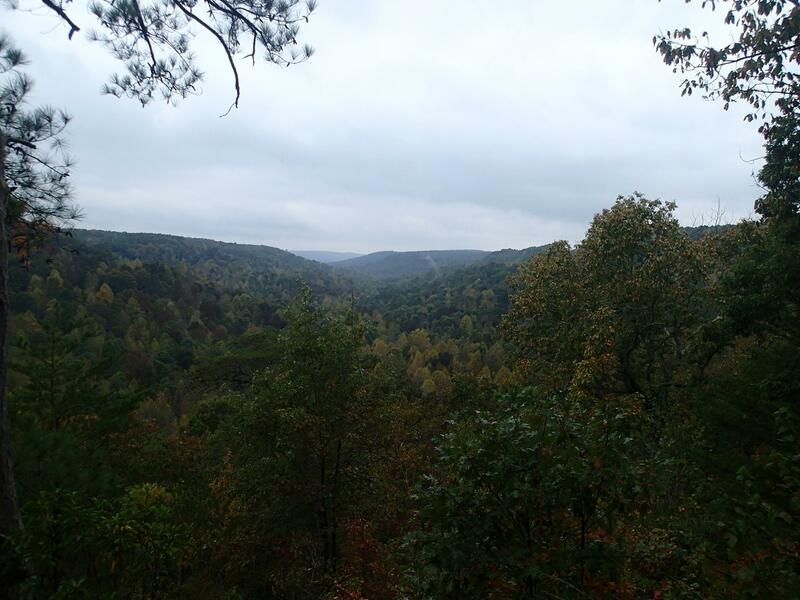 The hiking trail that descends to the main Cane Creek Canyon has approximately 350 feet of elevation change from ridge top to creek level. It is listed as “moderate” in difficulty. 15 miles of marked and maintained trails lead the hiker to scenic canyon overlooks, rich wildflower areas, creek access points, pioneer cabin sites, and other natural, cultural and archeological features. The 700 acre privately protected and maintained scenic natural area is open year-round during daylight hours at no charge for hiking and other outdoor educational and recreational activities…. 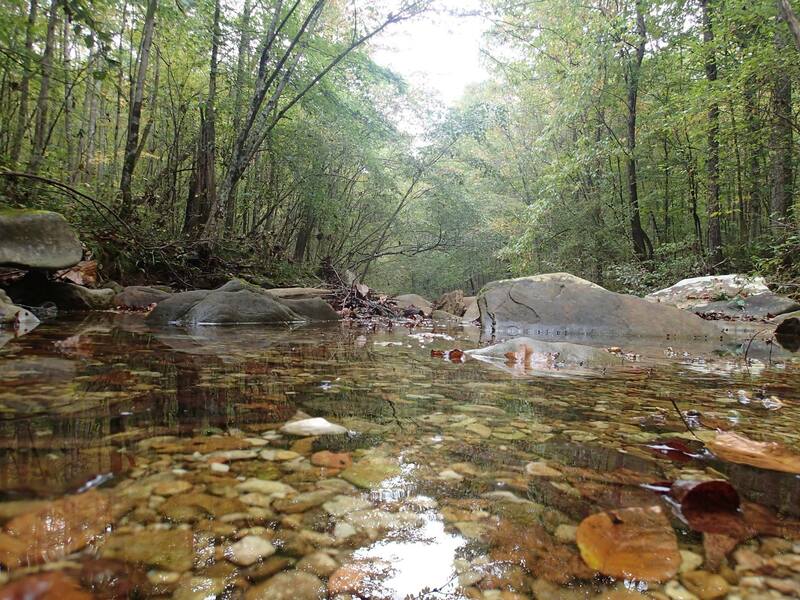 The property has been granted official status as a nature preserve through a conservation easement with The Nature Conservancy of Alabama. The very friendly couple that owns this property is amazing. When you arrive, you must sign in and then sign out when you return. Laminated maps as well as trail/geology descriptions are available where you sign in (and on the Facebook page). There are hiking trails for all ages and fitness levels. Water stations and privies are located throughout the preserve and are labeled clearly on the map. Benches are located in various locations if one needs to rest a bit. Of course, “Leave No Trace” principles apply to all visitors. Camping is only allowed for groups such as Boy Scouts or other outdoor educational activities – it’s best to contact them with questions prior to arrival about camping. The REAL reason this place is amazing is it is a beautiful, privately owned preserve. The trails are very well maintained, and while not “blazed,” every intersection is very well labeled and very easy to follow. The preserve is always open (during daylight hours) and doesn’t charge admission. No donation bucket is visible, but the owners may take a donation if offered. I know I wanted to contribute after seeing the beauty of this area and how well it was maintained and organized. As of 10 October, 2015, a bridge was out on the main road coming from the highway, but they offered an easy to follow alternate route that took me straight to their location. If you are headed that way in the near future, that is something to keep in mind. Here is their address: 251 Loop Rd, Tuscumbia, AL 35674. All quotes are from the “Friends of Cane Creek Canyon Nature Preserve” Facebook Page (https://www.facebook.com/Friends-of-Cane-Creek-Canyon-Nature-Preserve-126802417335447/info/?tab=overview). I will be going back in the near future. This place is amazing! Here’s just a sample of the scenery available.